It was a big day for Amazon. After years of developing mobile technology, the company has unveiled their newest product, the Fire Phone. From head-tracking to amazing visuals, the newest addition to the Fire line has high possibility to change mobile gaming. This announcement comes only a little over a month since they announced the Fire TV. 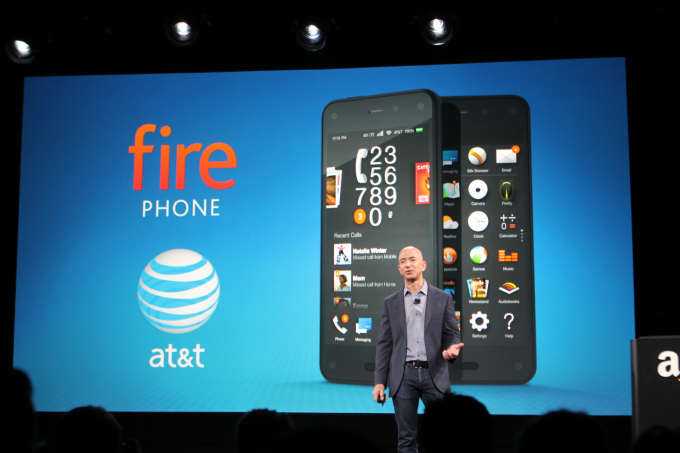 The Fire Phone looked snappy while CEO Jeff Bezos showed off the various aspects of the device. With a 2.2 GHz Snapdragon processor at the helm, the phone has 2 gigs of ram to back it up. This set up allows the device to smoothly transition the effects and features that Amazon has developed. An Adeno 300 graphics processor gives dynamic color to one of the phone’s best features: dynamic perspective. We are standing on the edge of a mobile revolution due to dynamic perspective only available on the Fire Phone. With four IR cameras that work in bright sunlight or the darkest night, dynamic perspective takes 3D imagery to a new level. There is no hardware needed as the cameras track head movement to change the viewing angle on the device. 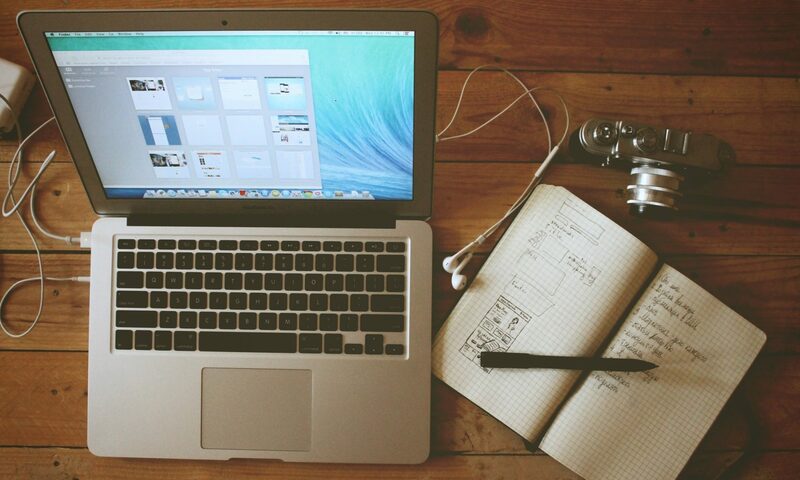 While this feature is handy in many ways, it could change how mobile games are developed. See the complete article on GameSkinny.com.